Podcasts are having a major moment right now, and the train isn’t stopping anytime soon. Audio is the preferred type of content for most people to consume nowadays because it’s easy to digest and feels more personal than reading long posts. I love listening to podcasts while working, driving, cleaning…you name it. Ever since I started my own podcast, I’ve gotten a lot of questions about what shows I listen to and recommend. So here we are! 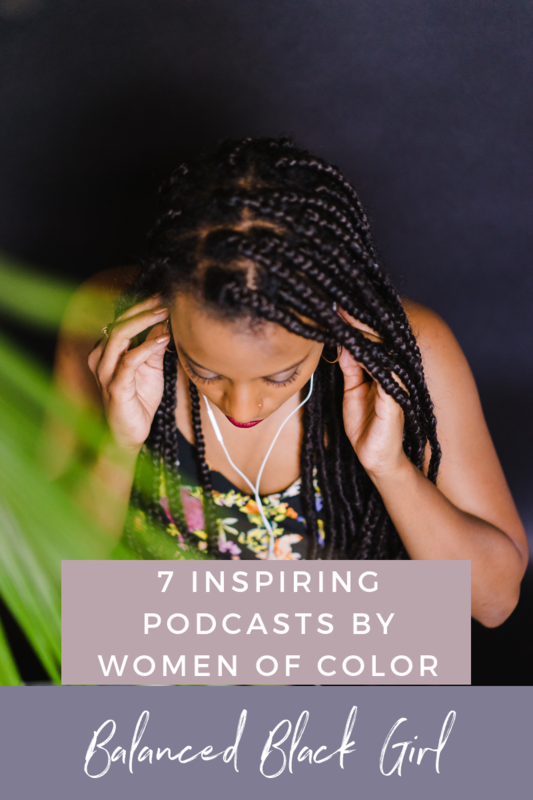 While this isn’t an exhaustive list of all the shows I personally enjoy listening to, this is a great place to start if you’re looking for good shows that uplift, inspire, and entertain women of color. Shameless plug! 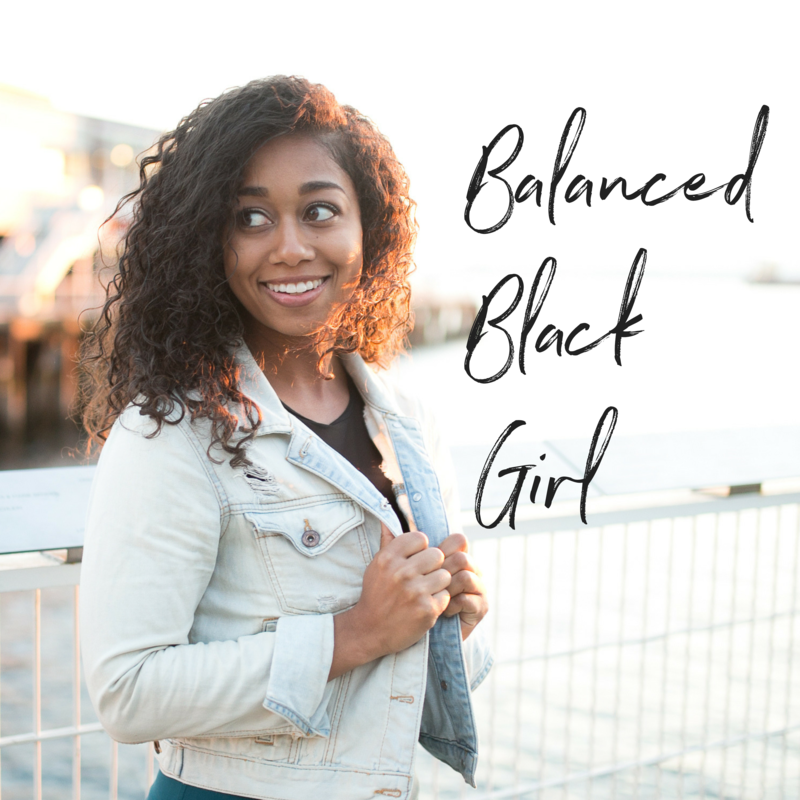 Balanced Black Girl is focused on amplifying the voices of women of color in the wellness space, and is a platform devoted to helping women of color feel included in the world of online wellness. If you’re looking to diversify your feed and want to tune into candid conversations with equal parts realness and humor, tune into our new episodes every Tuesday! 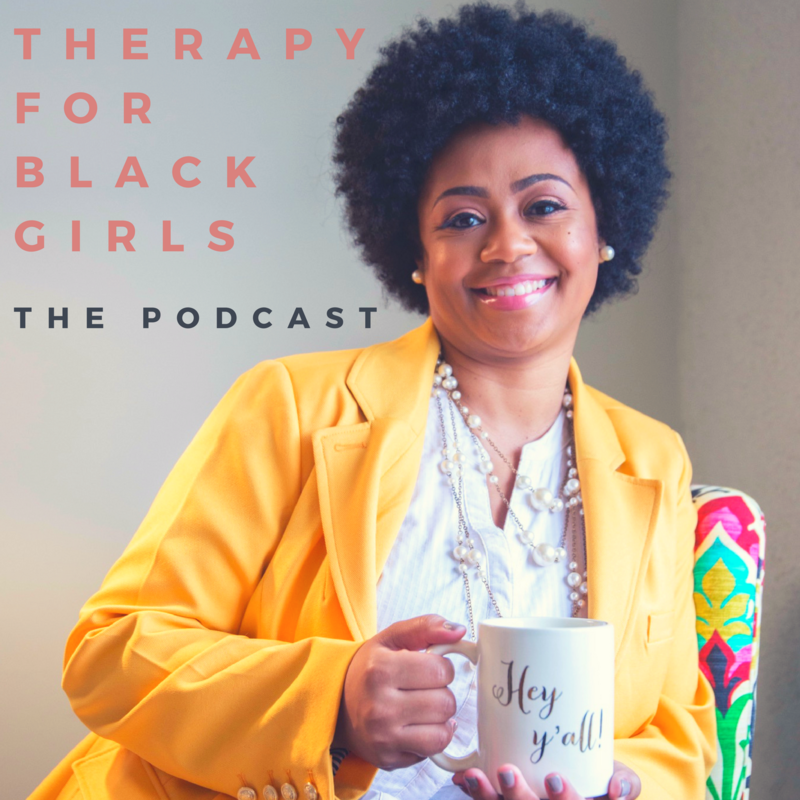 Dr. Joy Harden Bradford is a licensed psychologist based out of Atlanta who hosts weekly conversations about mental health and personal development from a black woman’s perspective. Dr. Joy’s website is also a wealth of mental health resources and has a directory where you can find a black woman therapist in your area. If you have any interest in business or having a side hustle, this podcast is a must-listen! 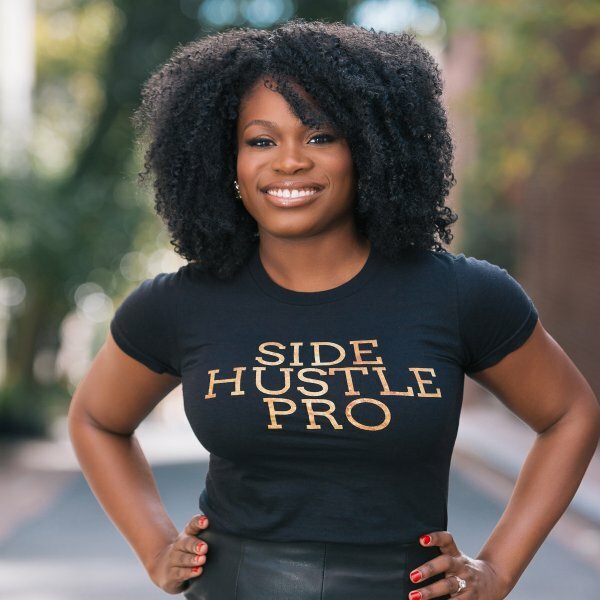 Host Nicaila Matthews Okome interviews black women entrepreneurs who have created successful businesses from side hustles. In every episode I listen to, I walk away with tangible advice and am always inspired. This show is hosted by Luvvie Ajayi (who also hosts Rants and Randomness) and Yvonne Orji (aka “Molly” from Insecure). 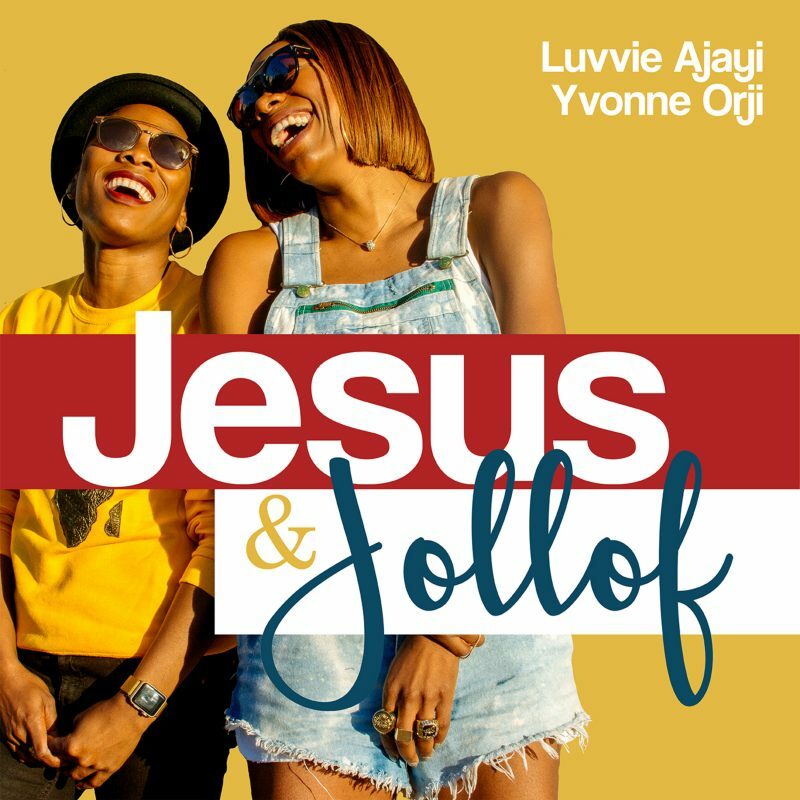 Equal parts inspiring and hilarious, each episode focuses on a specific season in Luvvie and Molly’s glow-ups. 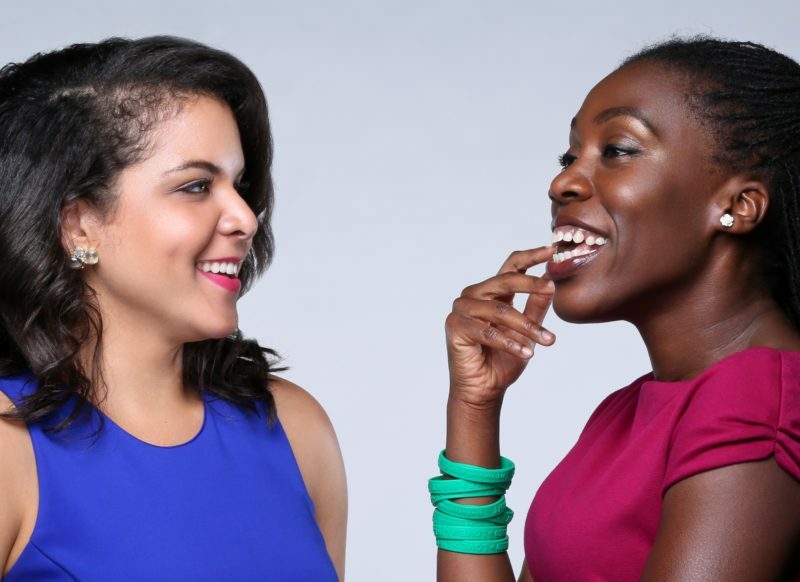 They talk about life as Nigerian-American women, their careers, family, success, and everything in between. This is by far the funniest podcast I’ve ever heard. Every episode had me laughing out loud. The Food Heaven Podcast is hosted by Wendy and Jess – Registered Dietitians, Diabetes Educators, and BFFs. They use their nutrition expertise to share tips for making sustainable healthy living changes, and interview experts in health and nutrition each week. It is so refreshing to see women of color in the nutrition field, and Wendy and Jess make nutrition education easy to understand. I was also recently featured on an episode of their show about strength training for women. 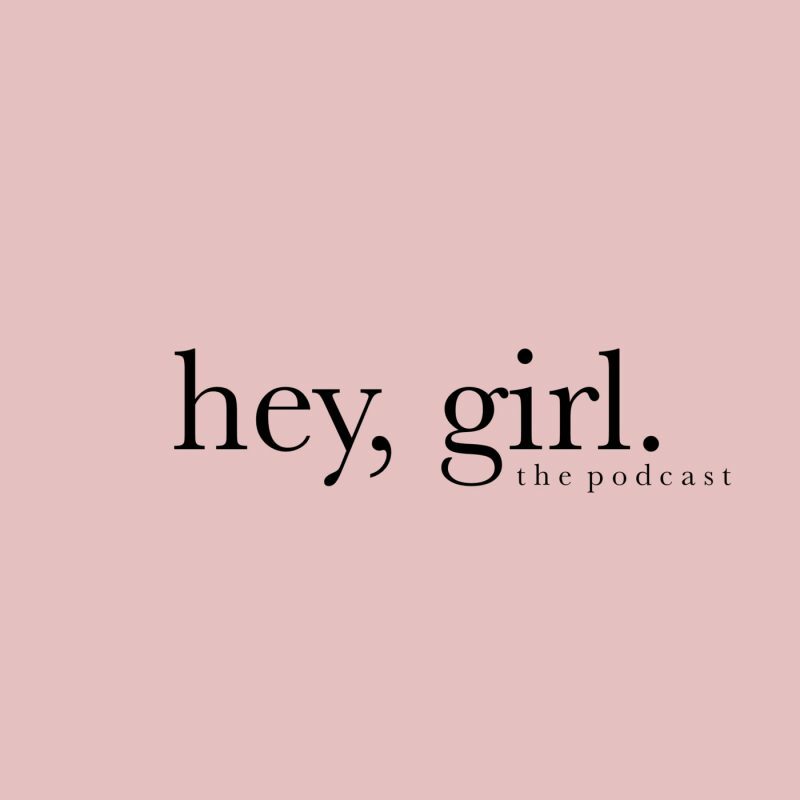 The hey, girl podcast is a breath of fresh air. Alex Elle is an incredible writer and storyteller who crafts inspiring prose beautifully. 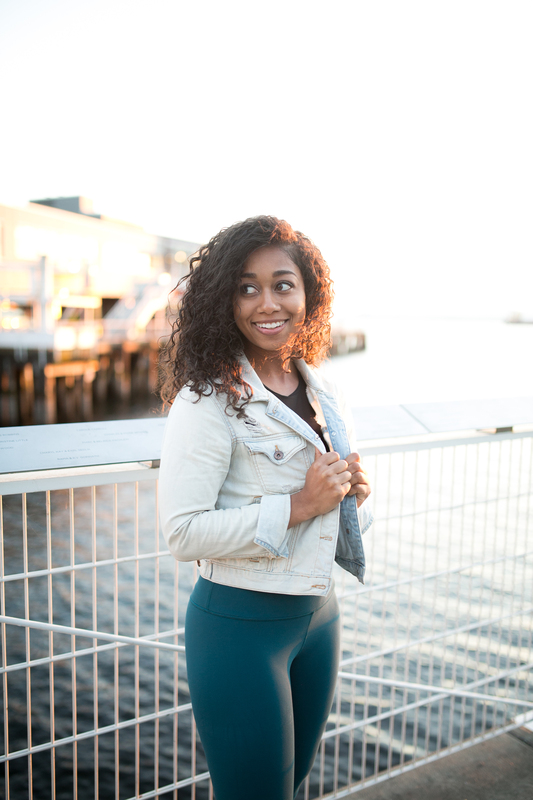 On hey, girl Alex sits down with incredible women from all over to have candid, intimate conversations on everything from self-care to sisterhood. Let’s talk about money, honey. Brown Ambition is a weekly podcast focused on financial wellness and professional development. Talking about finances can feel intimidating, but hosts Mandi and Tiffany make financial discussions feel welcoming and easy to understand. 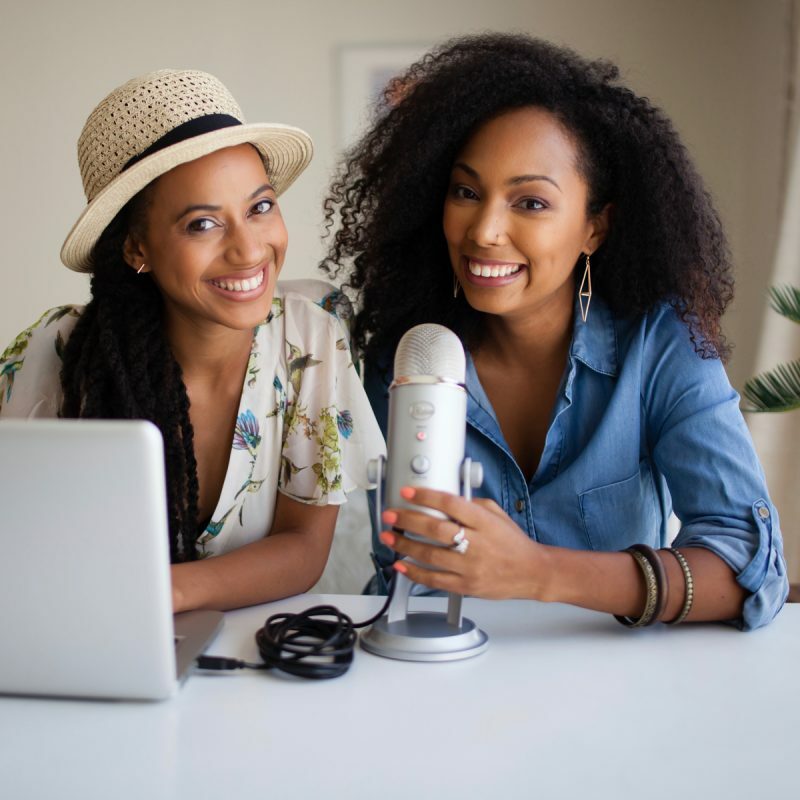 These ladies offer valuable content, and you literally feel like you’re getting great advice from girlfriends while you listen to them.